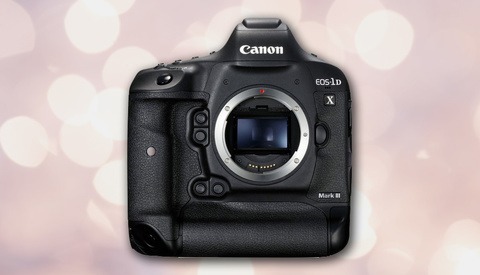 The Canon Digital Learning Center just released their newest guidebook and it's for the EOS-1D X Mark II. The downloadable PDF is 148 pages entirely on the camera's 61 point AF system. 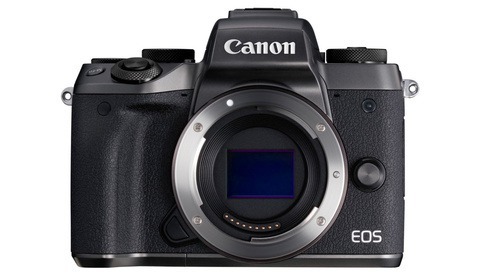 According to Canon, the guide should '"clarify many of the details about the incredible AF system in the EOS-1D X Mark II camera. Information about the effect of different AF Cases, and various other menu settings." 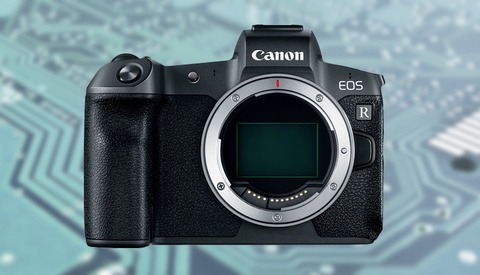 This will come in handy for many owners since Canon's newest cameras' AF systems are extremely complex with more AF menu functions then the entire menu system of older cameras. I got to play around with the 1D X Mark II for a couple of weeks while shooting the Olympics in Brazil last year. Even having owned the 7D Mark II with its amazing 65 point AF system wasn't enough preparation for navigating the countless action settings available. I got a quick primer and was promptly sent on my way to figure it out as I went. 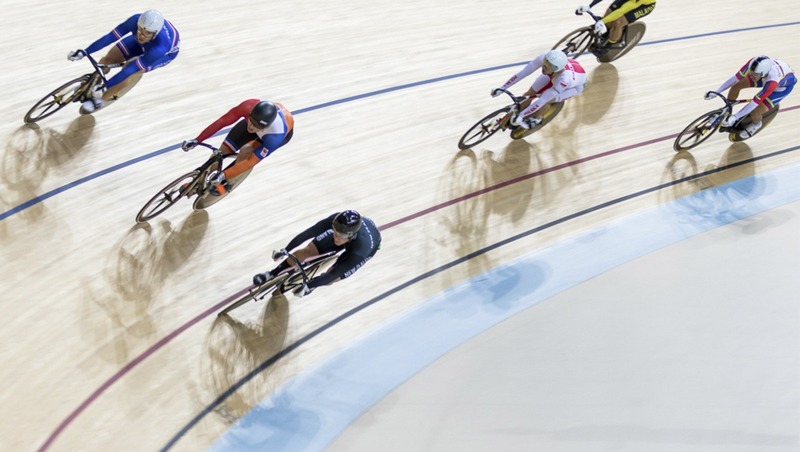 For action work I love my 7D Mark II and it's still my go-to body with its 10 FPS but having used the 1DX Mark II -- even for just a short time -- I can see why users might want and need to read this massive guide. Canon also mentions that the majority of the guide will apply to the AF system for the 5D Mark IV which uses the same AF sensor. If you're looking for a similar guide for the 7D Mark II, Canon had previously released one covering its complex 65 point AF system. 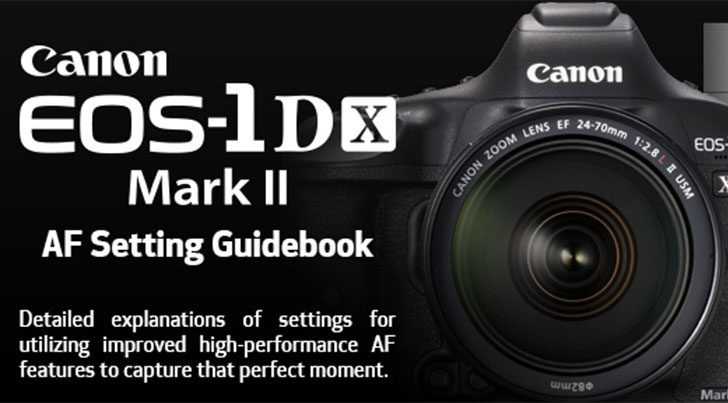 Download the 1D X Mark II Guide Book Here. 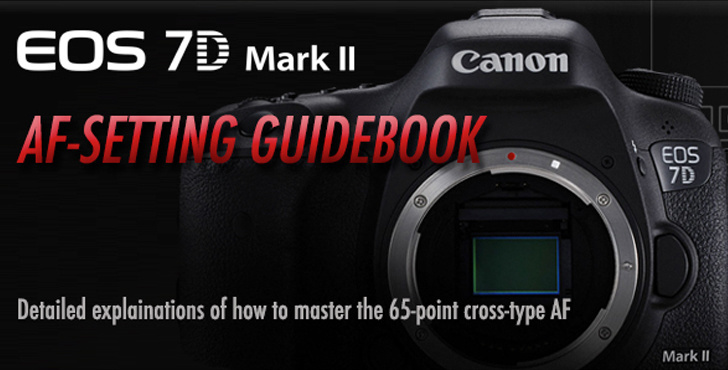 Download the 7D Mark II Guide Book Here. 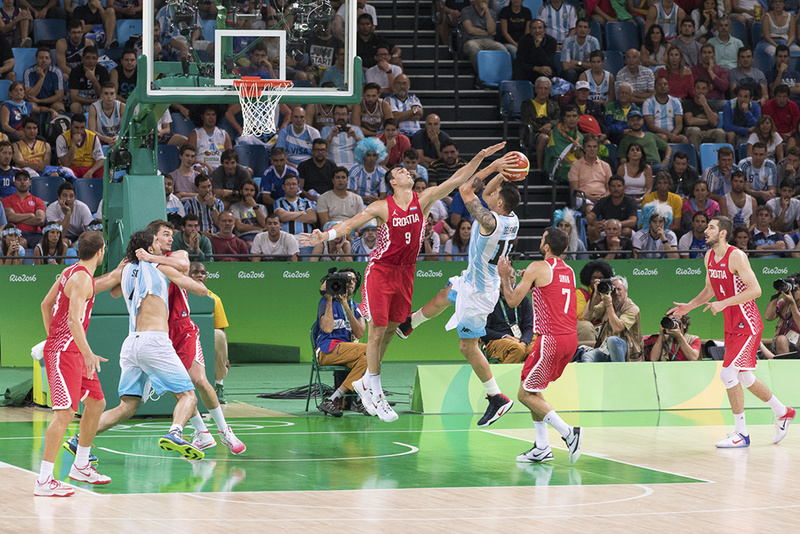 Whilst that may work for you, this AF system is aimed at sports photographers who have a very specific set of requirements depending on what they're shooting. I have a 7DII and would like to access that file, but the AF guide for the 7DII appears to be password protected. As a test I downloaded the 1DX guide, but I don't own a 1DX. I was able to download the 7D II without any issues. I just tested the Link again and it seems to work fine for me. Maybe try a different browser? Thanks for follow up. I use Safari and tried Firefox without luck. What browser are you using? It is odd the 1DX link worked for me but not the 7DII link. Chromium based browsers should work (Chrome, Opera, Vivaldi...). Maybe the direct link works?